Training and knowledge about the European Standards of Care for Newborn Health are key for their implementation in the different countries. 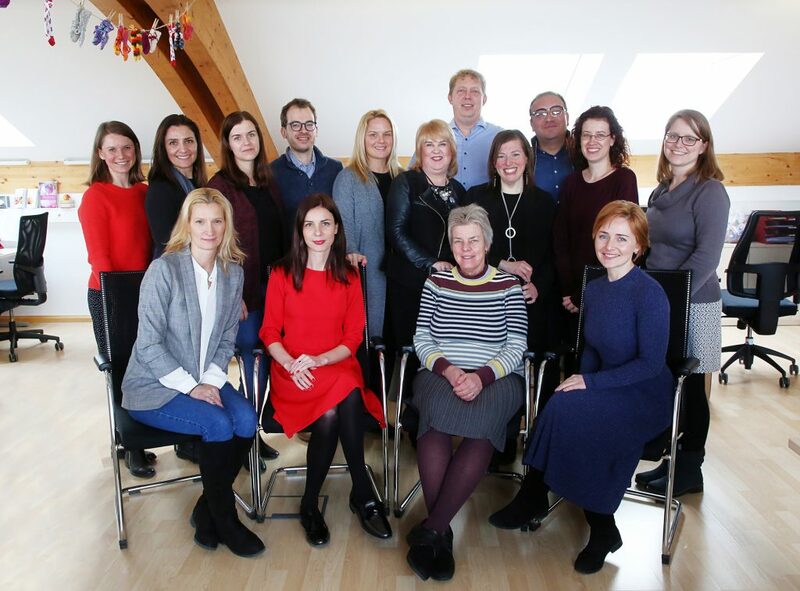 This is why EFCNI is thrilled to welcome another group of parent organisation representatives from 12 countries for a “Level III” training workshop (22 to 23 February) in Munich – again with an extra “crash course” for parent organisations who have never attended a workshop on the standards before. The workshop offers a broad perspective on aspects that are important to bring the standards into the different countries, with tools like stakeholder mapping, practical examples, and project management. The parent organisations are very important partners in the implementation process of the new standards on a national and local level. They will contribute immensely to our efforts to drive improvements for newborn health in Europe and beyond. The European Standards of Care for Newborn Health were launched in November 2018 at the European Parliament in Brussels.